If you’re like me, you’re tired at the end of the day and might even be counting down the minutes until bedtime (not only for your children but you as well). 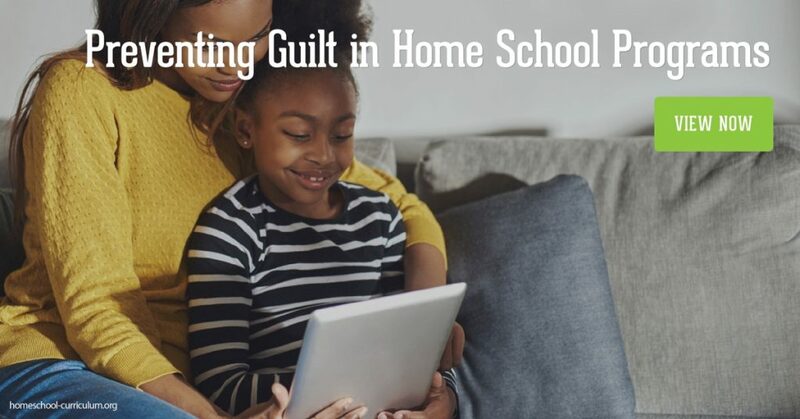 You may find yourself crawling into bed exhausted, but as you recap your day, you feel guilty that you didn’t do more in your home school programs. That’s common nature, and it spans a lot of aspects of our daily life, not just homeschool. I hear a lot of homeschool parents say they wish they had the energy to do fun science experiments or interactive learning, but simply don’t want to hassle with preparations and clean up. Instead of pounding the energy drinks to boost your energy level, try starting simple. Think of tasks you do around the house (like cooking) and enlist your children to do it. Cooking lunch or dinner for the family offers fun learning in a variety of ways like science, measurements, and time management. Follow a new recipe to help your children with reading. Don’t stress about the mess they make while measuring and stirring because you won’t be the one cleaning it up. Home school programs should reinforce that cleaning up after ourselves is part of daily life and good life lesson to learn. If cooking doesn’t appeal to your homeschooled child, let them choose the project. You can facilitate by helping them discover their interests. Let’s face it; children are messy and so are their projects, so outsource those messy and complicated projects. Your children might find building a sandbox or birdhouse interesting. Take a trip to your local hardware stores like Home Depot or Lowes and find out when it hosts workshops and craft times. This way you don’t have to buy the tools and parts, and your house stays clean in the meantime (one of the best advantages of homeschooling). Research art studios, museums, sewing lessons, piano lessons, and much more in your area that also offer activities you’d like to outsource. Learning is all around us every day. Chances are you’re not alone in feeling like you could have done more today in your home school programs. If you’re not living up to your ideal vision of homeschooling, relax. Children learn every day, all day. Learning doesn’t just happen at the public or private school. It happens without us even noticing it. So use life itself as one of the greatest advantages of homeschooling. Subscribe to our website for more ideas on how to spice up your homeschool curriculum. Previous Post Homeschool Resources Review: U.S. Symbols Unit from Homeschool Complete Next Post How Do I Find the Right Kindergarten Homeschool Curriculum?